Thank you for being a valued customer at tou-Gen-kyo. As the owner of tou-Gen-kyo, I have received so much love and learned many things. I am filled with gratitude and would like to take this opportunity to thank all of you. I will treasure the memories and experiences I’ve gained over the years. Thank you all so very much. If we would to re-open in the future, I hope our paths will once again cross. From the bottom of my heart, to all, thank you. "See You !!! " 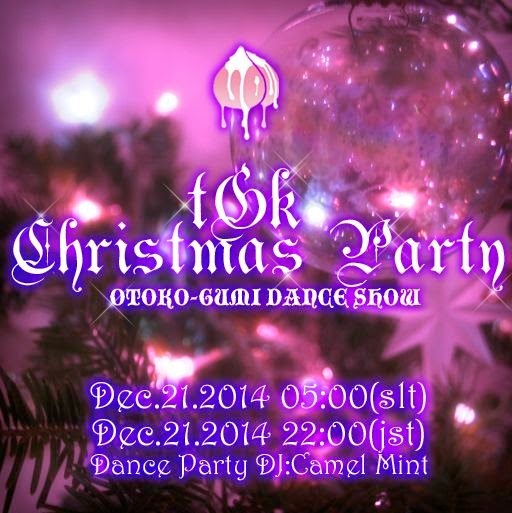 tou-Gen-kyo DJ Live party! 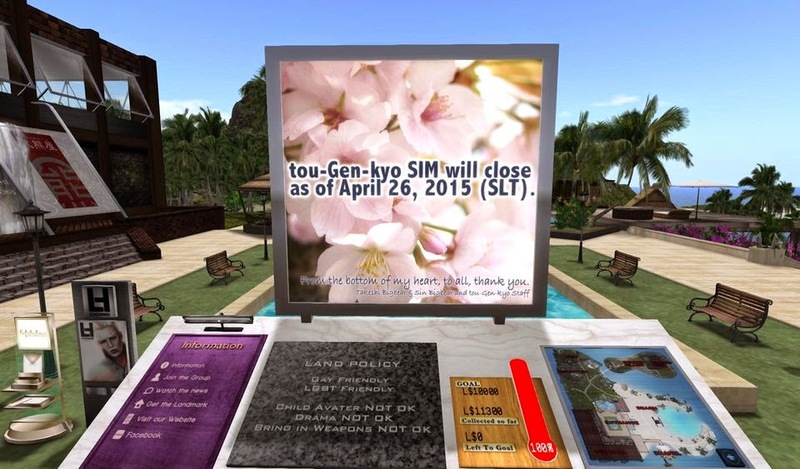 With this notice, we would like to announce that tou-Gen-kyo SIM will close as of April 26, 2015 (SLT). 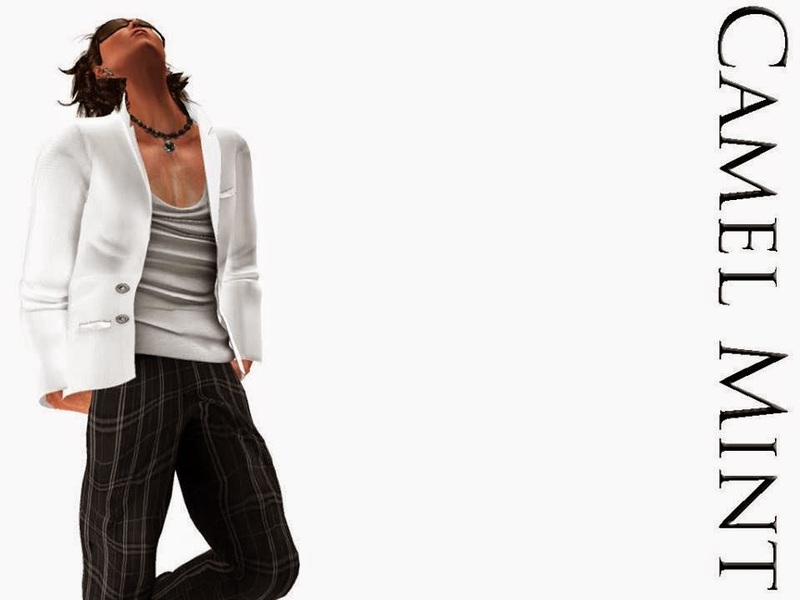 Due to a busy RL work schedule, I feel it has become more and more difficult to care for the sim. I would like to avoid leaving the sim unattended and have therefore decided to close it. 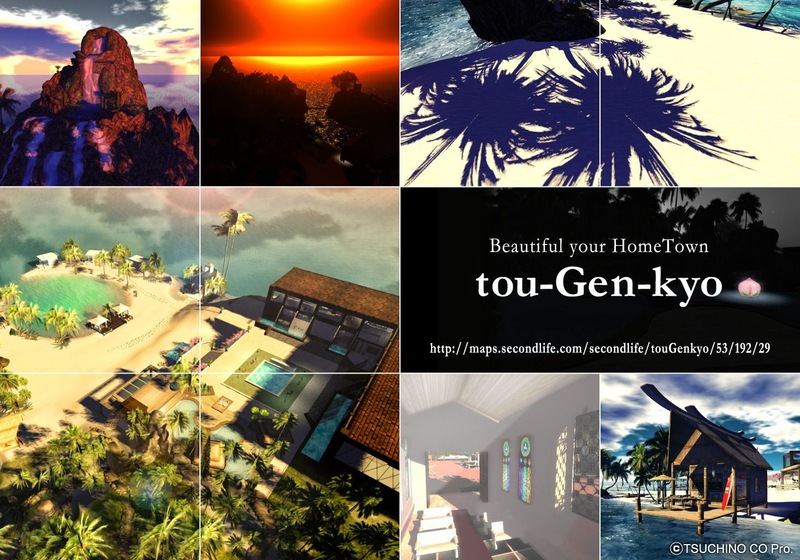 tou-Gen-kyo began in 2010 with only a 1/4 of a sim and over the years, it grew bigger and we would celebrate the 6th anniversary this year. I would like to sincerely thank you all for your continued adoration and support during all these years. As the owner of tou-Gen-kyo, I have received so much love and learned many things. I am filled with gratitude and would like to take this opportunity to thank all of you. I will treasure the memories and experiences I’ve gained over the years. Thank you all so very much. April 26 is just around the corner, but please feel free to visit tou-Gen-kyo until then and enjoy. If we would to re-open in the future, I hope our paths will once again cross. New store at tou-Gen-kyo Rental mall!!! 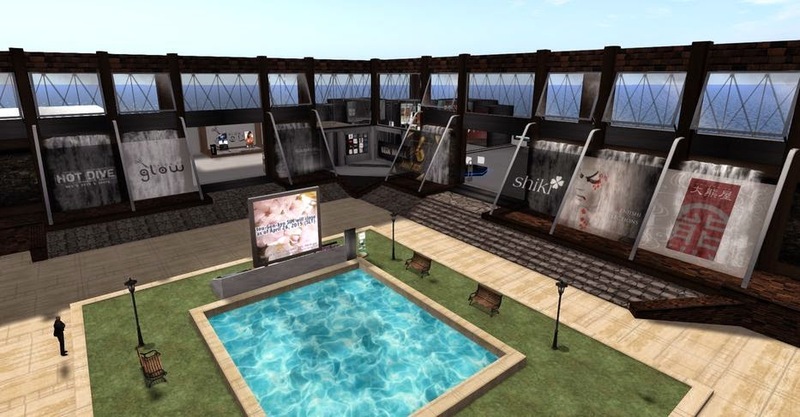 Zanzo is selling males fashion and skins.